Joe…. for the love of vines. 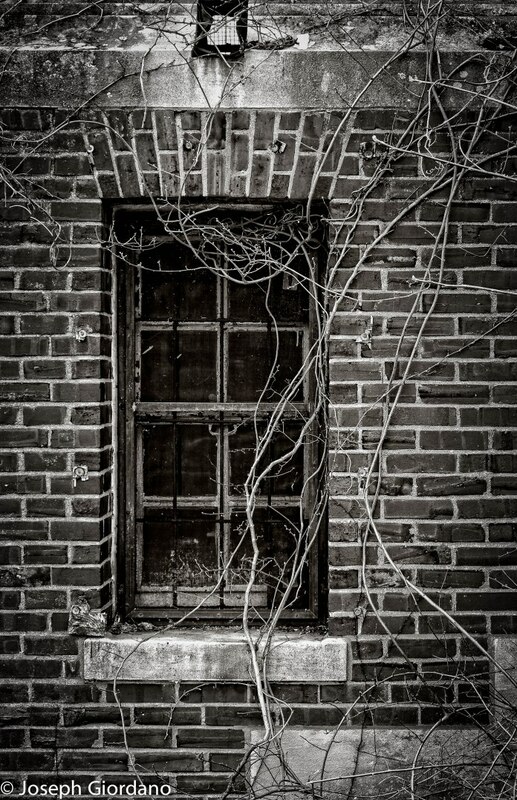 Visit Joe’s “Visual Chronicle” for some amazing photographs full of delicious textures, shadows and vines …beautiful vines– just like these. This one is for you West! thanks for the tip Wendy, I followed this fella! Joe was actually the first person to leave a comment when I first started blogging. Cool! I don’t know when you started, I’ve followed your probably two years now I’d say. You bet Wendy, if I have reason get back to Tarpon Springs, maybe we can have lunch or something! A blogger meet up 🙂 Just let me know if you’re ever in the area~ Tarpon Springs is really beautiful. Thank you for reblogging this West it’s an oldie 😀 I’m sorry to say this building is no longer there it was bulldozed by the state.